Our range of travel hammocks are ideal for both single travelers as well as couples, with a varied range of colours and sizes available that are light and space-saving when packed in your luggage. 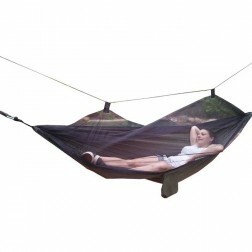 Travel hammocks (also known as camping hammocks) work best when you lie in them diagonally. 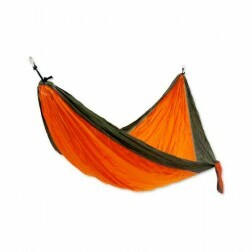 That way, your back is straight and the hammock gets opened up by your body, making it the ideal position to use these hammocks. 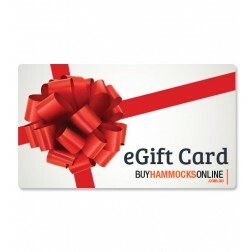 Choose from blue and green, as well as padded options for those who are after a more luxurious travel hammock. Suspend and demount travel hammocks in little to no time with the easy integrated suspension offered with each La Siesta hammock.